We've supported clients across a wide range of industries with initiatives large and small. Some examples of our work is included below. We worked with TMB to conduct a review of their workforce management technology, processes and operational model, providing a strategic roadmap to enable greater efficiency and effectiveness of this core business function, along with training and mentoring for key team members. 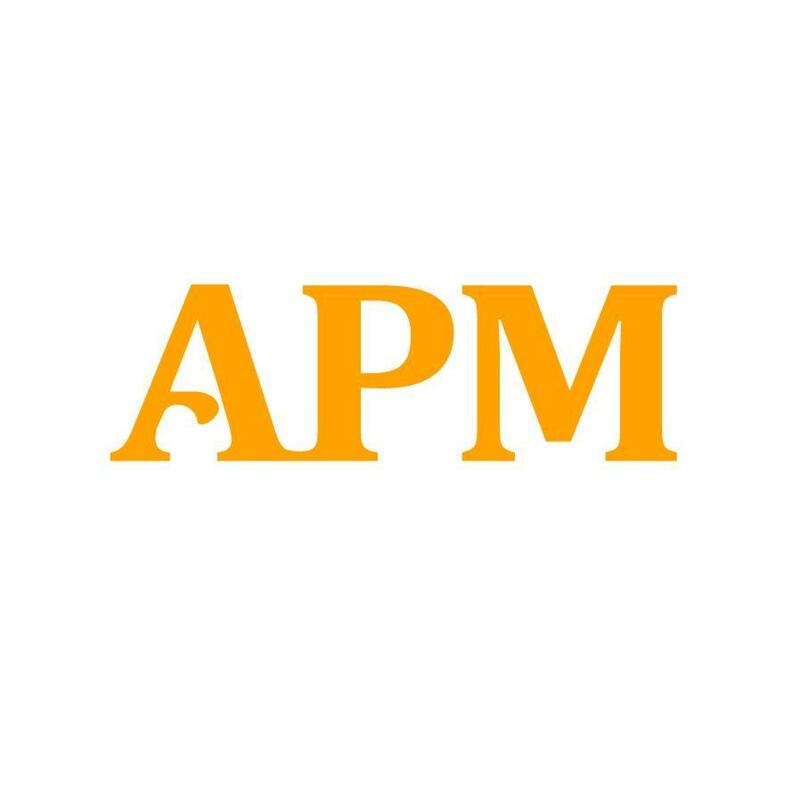 We provided support to APM to prepare them for the launch of a new inbound and outbound service. Review and documentation of core processes and the development of an implementation plan to enable successful implementation of the new service were a few of our key deliverables. We supported Lifeline with the rollout of a new Workforce Management tool, process & operational model across their 30+ locations nationally. We conducted an operational excellence review for IFS, providing a strategic roadmap detailing key ways they may be able to improve their contact centre operation. We provided implementation support to EML across technology, operations and process to enable the successful launch of a new 150 seat operation across 2 locations, quickly growing to a 500 seat operation across 3 locations. 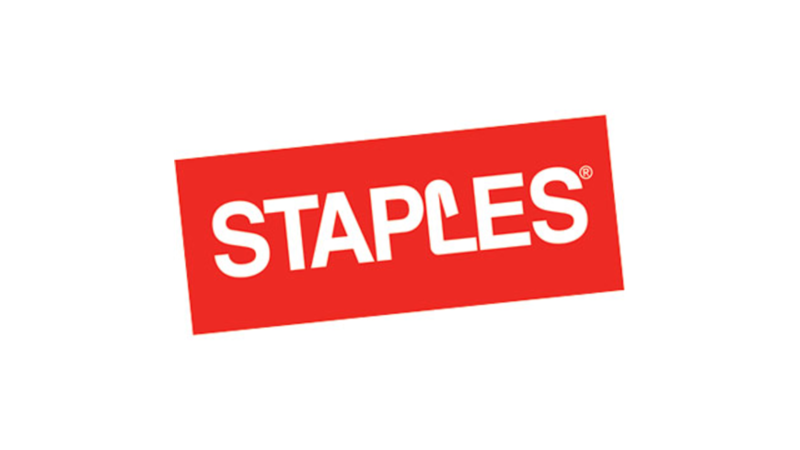 We worked with Staples (now Winc) to conduct a review of their workforce management technology, processes and operational model, providing a strategic roadmap to enable greater efficiency and effectiveness of this core business function, also developing some key tools to enable immediate improvement in reporting capability. We worked with Healthdirect to provide process optimisation support during the early stages of implementation of their Aged Care Gateway service. We worked with City of Melbourne to conduct a review of their workforce management technology, processes and operational model, providing a strategic roadmap to enable greater efficiency and effectiveness of this core business function, also developing some key tools to enable immediate forecasting improvement. We worked with Auscontact Association to run a series of surveys and workshops and develop a set of guiding principles that define customer excellence. 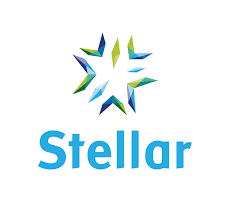 We worked with Stellar to support them with the implementation of a range of continuous improvement initiatives for one of their core clients. We worked with Sunsuper to conduct a review of their workforce management approach, with a strong focus on enhancing outcomes for their backoffice and non-phone channels, providing recommendations to drive efficiency and effectiveness across all operational teams. We worked with ME Bank to conduct a review of their customer service operation, with a particular focus on enhancing customer outcomes and enabling growth, providing recommendations to drive efficiency and effectiveness across all operational teams.